Designed for use as a damp mop floor cleaner, this concentrated product is an effective cleaner on highÂ gloss floor finishes. Used daily, this product will provide longer wear of floor finishes and waxes.Â Formulated to deodorize rooms as it gently cleans, without leaving a dulling soap film. No rinsing isÂ required, saving time and labor. 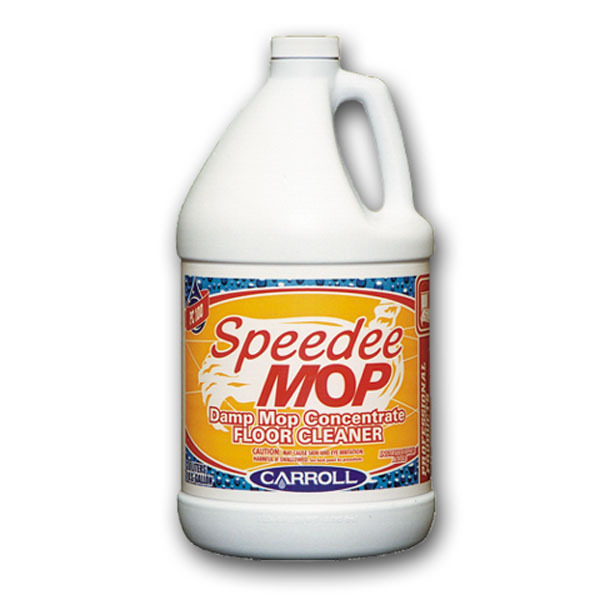 Properly diluted, this product will not harm or remove floor finishes.Â Excellent for use in automatic scrubbers for cleaning large floor areas. Works great in dilution systems.